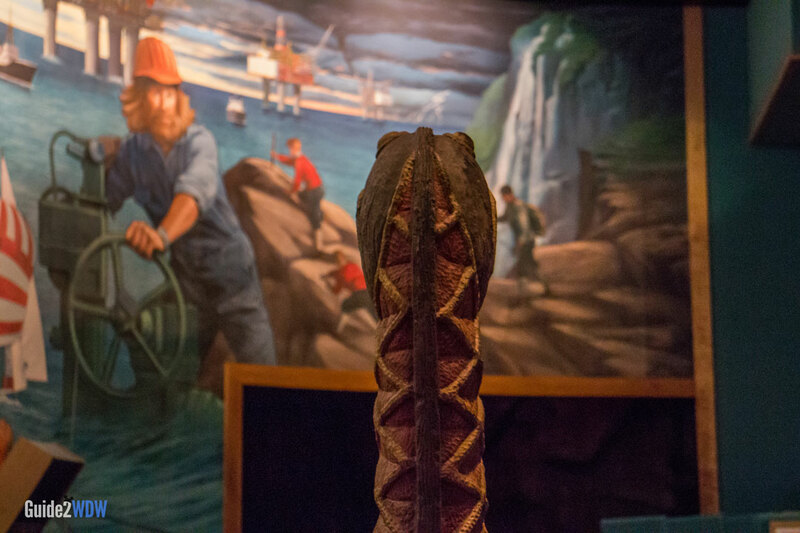 Ride forwards and backwards through the mythological past of Norway. 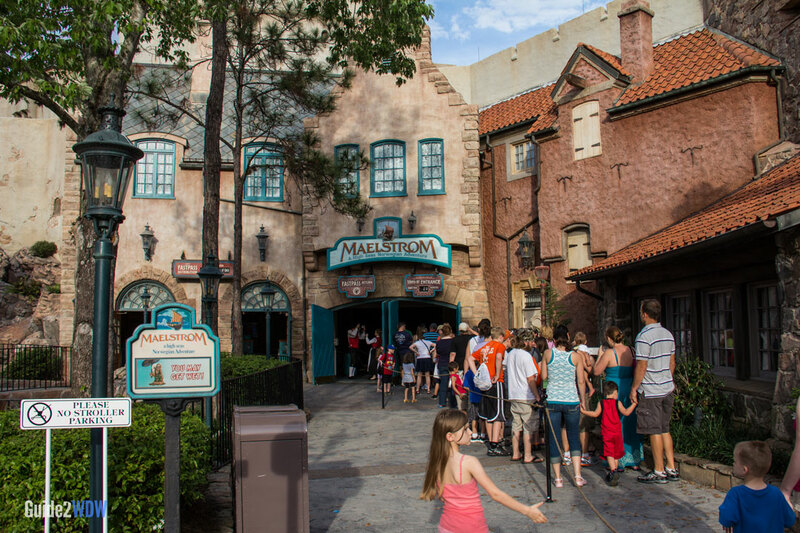 Maelstrom closed in October of 2014. It is replaced by Frozen Ever After, a boat ride themed to Disney Animation Studios’ smash hit Frozen. 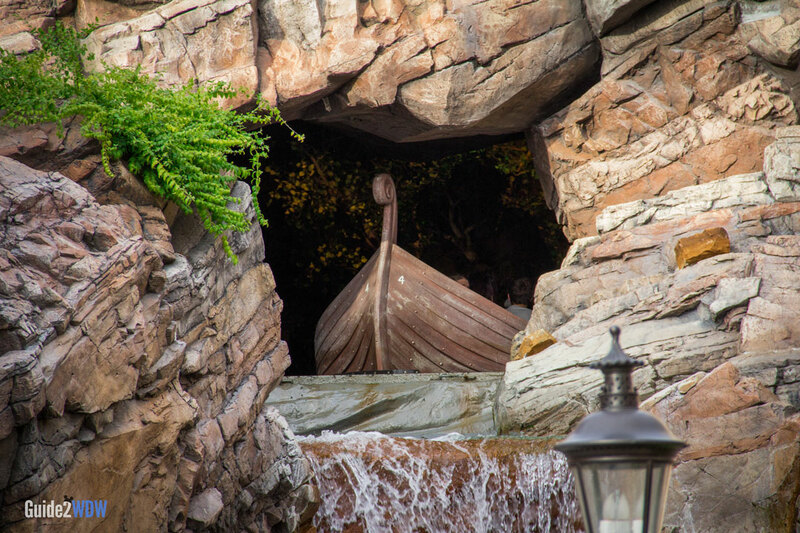 Maelstrom is a boat ride that offers mild thrills inside Epcot’s Norway Pavilion. Travel along the North Sea in this ride that takes you to the history of Norway, ranging from real Vikings to mythic trolls. At one point in the ride, the direction of your boat gets reversed, which makes a brief portion of the ride backwards. The boat then enters a mild storm and docks in a nearby fishing village. 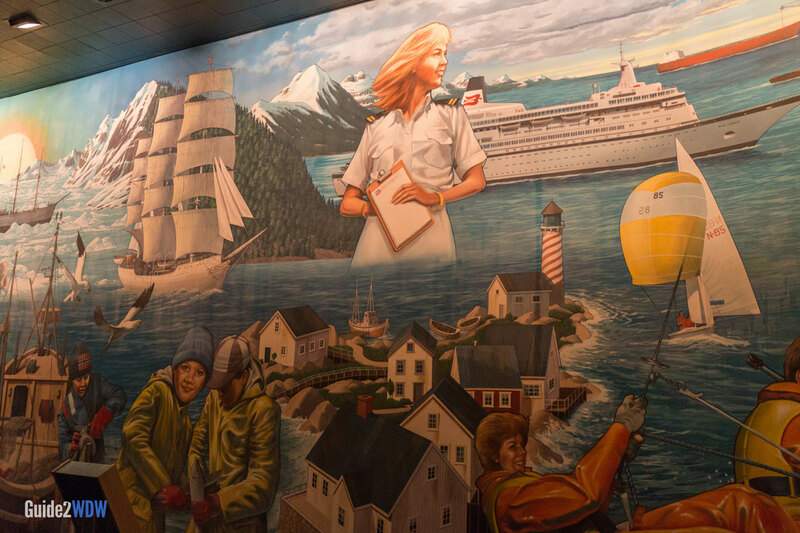 After getting off the boat, visitors enter a theater to watch a short movie about Norway. Maelstrom is very mild with only one small drop, and it is somewhat on the short side for Disney World boat rides. Use Fastpass+ on this ride in case of long lines. However, your Tier 1 Fastpass+ reservation might be better used on Soarin or Test Track, which typically have longer lines than Maelstrom. While we are fans of the boat ride, the movie afterwards is definitely not our favorite attraction at Epcot. If you want to avoid watching the movie, enter the theater quickly, walk straight through the row and exit with the group that went before you. Maelstrom is probably the most popular ride in the World Showcase. The front of your boat.